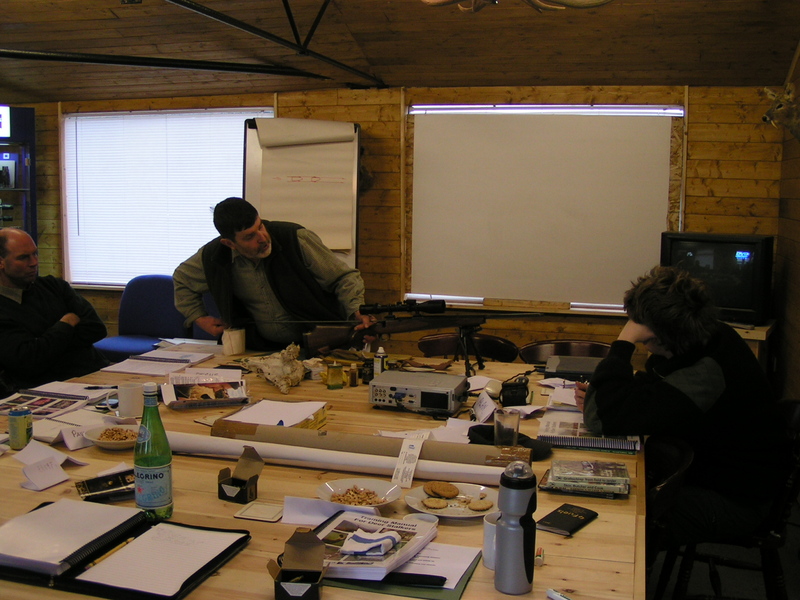 We have full classroom and range facilities for DSC 1, DSC 2, Firearms training and safety and butchery courses. more information about our courses can be gained by clicking here and contacting us. The DSC Level 1 qualification is considered the industry standard for deer stalking/management-related training in the UK. DSC Level 1 courses are normally run over a three day period and the course features theoretical training on deer, followed by a multiple choice exam and practical shooting test. Both the multiple choice exam and the shooting test must to be passed in order to receive the qualification of DSC Level 1. 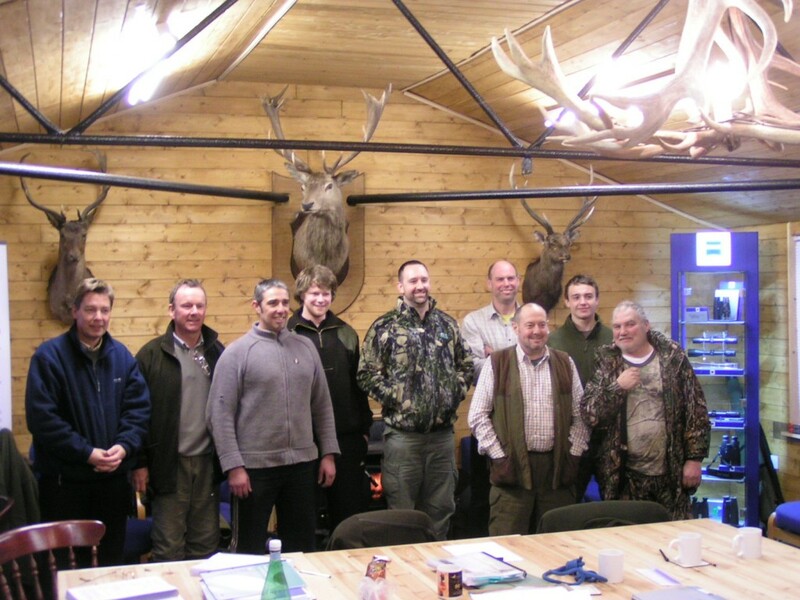 All training centres for DSC Level 1 are recognised and certified by Deer Management Qualifications Ltd (DMQ). The DSC Level 2 is a practically based qualification. It is open to individuals who already hold DSC Level 1 and have sufficient experience and understanding of deer management principles such as safety, law, humanely culling deer and hygienically preparing carcasses. Candidates taking the DSC Level 2 course are required to successfully stalk a minimum of three deer on separate occasions. Candidates need to successfully carry out the stalks unassisted, while being witnessed by an Accredited Witness or Credible Witness. The witness will then document the candidate’s proceedings in a portfolio. Candidates will also include ‘additional evidence’ in their portfolio such as previous cull records and larder records. Once sufficient evidence has been gathered the candidate’s portfolio is sent for verification by an independent assessor, appointed by a Deer Management Qualifications (DMQ) assessment centre. Candidates cannot ‘fail’ DSC Level 2. If they have insufficient evidence in their portfolio they are simply required to continue gaining experience, knowledge and skills until they reach the required standard.